What’s Poppin’ Tonight! 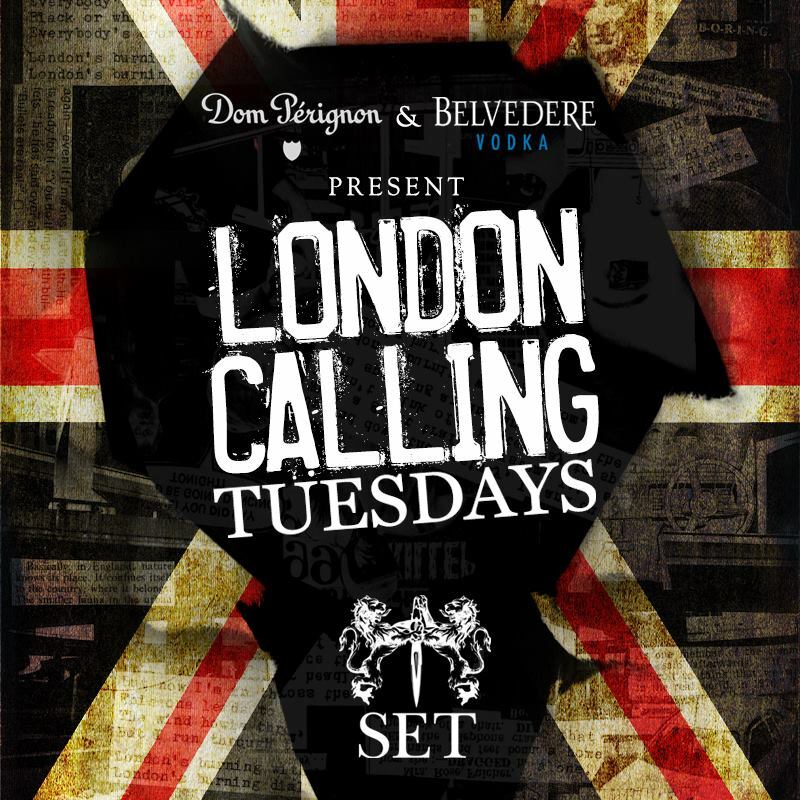 London Calling Tuesdays Every Tuesday at SET Nightclub ~ Phresh Hott New! It's going to be a great night as SET brings you another installment of #LondonCalling tonight.